you'll think they are NOS! 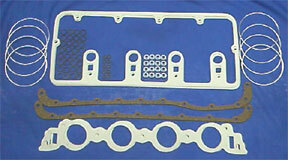 ..1969-70 Boss 429 valve cover gaskets. Choice of white or black. 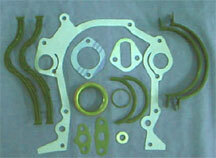 ..1969-70 Boss 429 intake gaskets. 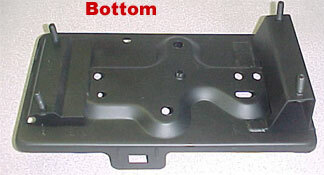 ..1969-70 Boss 429 battery tray. into the trunk like the Boss 429.
of the 1969-70 Boss 429 battery tray. ..1969-70 Boss 429 battery tray braces. If yours are bad or rusty, you'll need these. you'll need these for the installation project. is reproduced from an original factory Boss 429. NOTE: This bar installs under the axle. 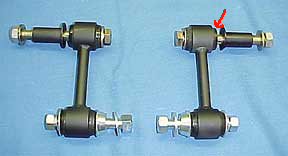 on the frame end, as shown by the red arrows. from an original factory Boss 429 bar. 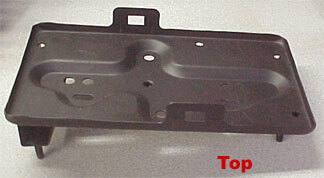 Available in choice of three sizes...1/2", 5/8" or 3/4"
NOTE: This bar installs on top of the axle.